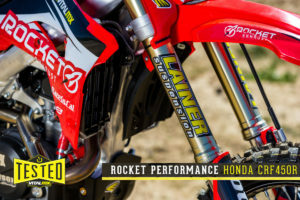 The Supercross 2019 season is coming and Lainer Suspension Racing is already working with some riders both in the 250 and 450 class. 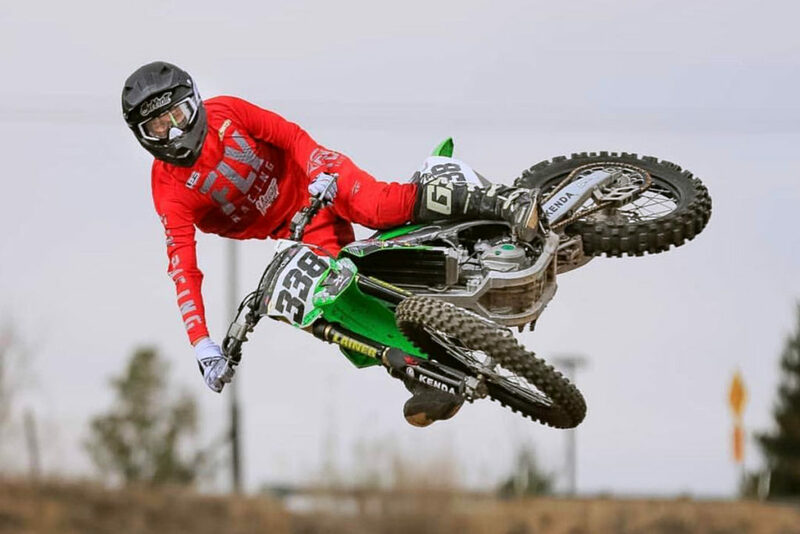 After the collaboration at the Red Bull Straight Rythm on TM 125, we are glad that Ryan Surratt has chosen to keep working with us on his KXF 450 2019. We’ll be at the first five races of the AMA Supercross championship for our track support. We look forward to seeing you! !